New Schwaben Fender Roller! *$59.95* with Free Shipping! New Schwaben Fender Roller! $59.95* with Free Shipping! 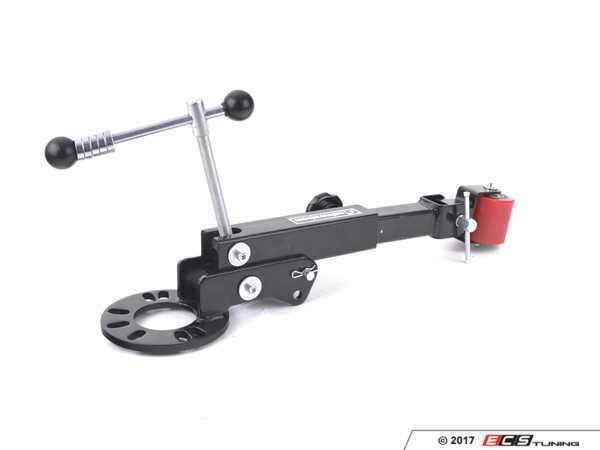 This professional-grade fender roller allows you to gently and gradually flatten your inner fender lips in order to increase your fender to tire clearance. By rolling the fender lip flat, you can lower your car further, and give your car a wider stance, without your tires rubbing on the inside of the fender. Fully adjustable for use on vehicles of different ride heights, offsets, and wheel bolt patterns. Fits 4 and 5 lug hubs with up to 120.6mm (4.75") bolt patterns. 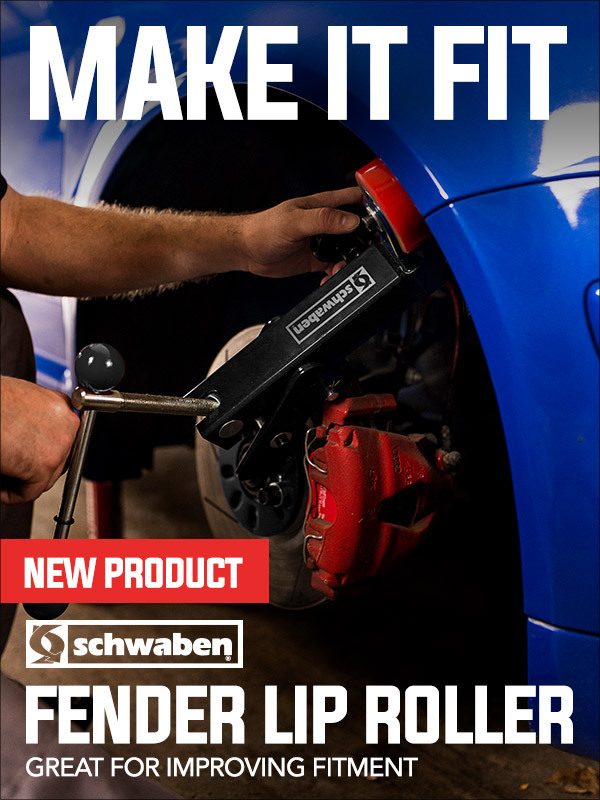 Click HERE for your Schwaben Fender Roller! After you get yours make sure to post you in-use as well as before and after images here! When you roll roll with Schwaben. anybody ever use a fender roller?? NEW! 034Motorsport Turbo Muffler Delete With Test Ports! Quick Reply: New Schwaben Fender Roller! *$59.95* with Free Shipping!